We really enjoyed being part of the Macmillan World's Biggest Coffee Morning 2018! 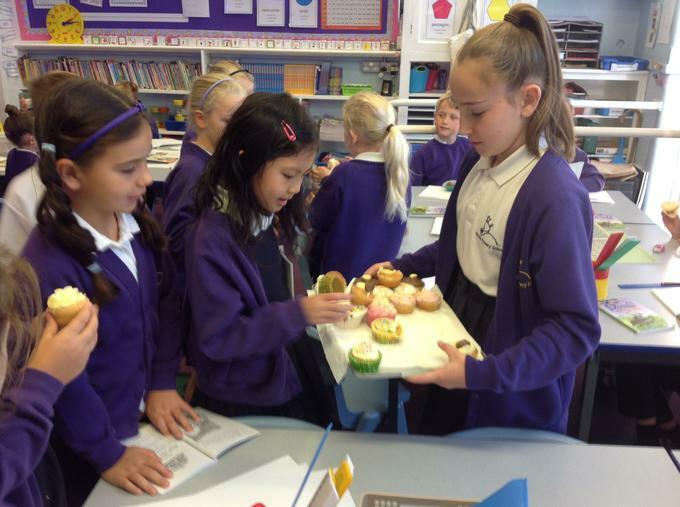 We enjoyed baking, making and buying cakes. 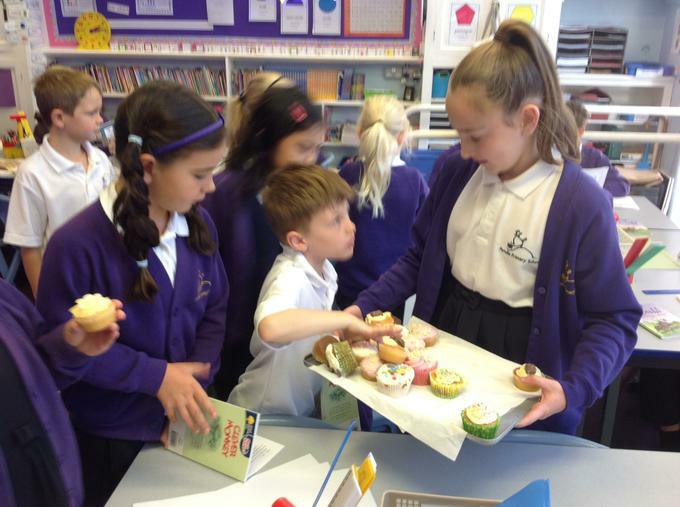 The cakes were delicious and we were really pleased and proud to be part of raising money for such a worthwhile cause.